Many people don't think about how dirty the furniture upholstery gets in your home or business. 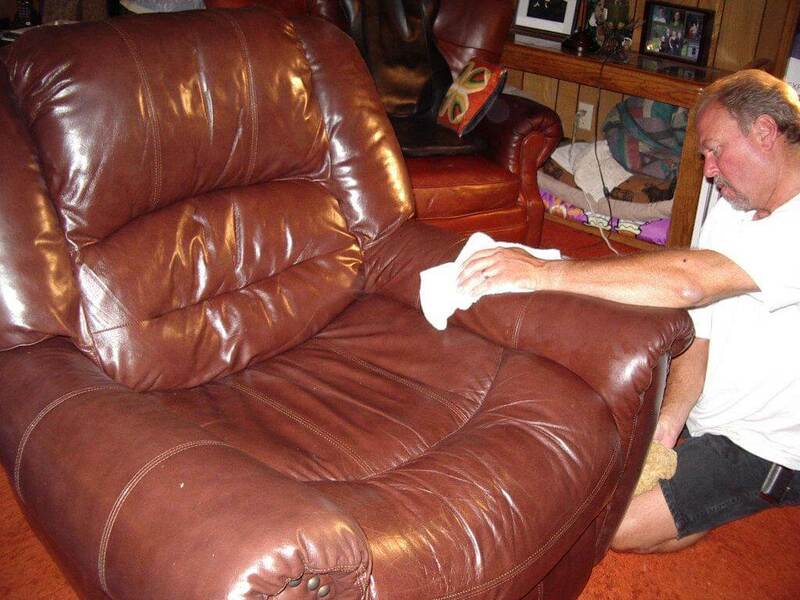 Let Extreme Force Inc. clean your mattress, couch, loveseat, recliner, rocking-chair or any other piece of furniture. We can clean all types of material including- leather and cloth. We also use safe and non-toxic cleaning supplies to get the job done. 5 Reasons To Get Your Furniture Cleaned Today! 1) Accidents happen! You or you kids many have spilled a drink or food on the couch or your young child may have wet the bed. We can at least neutralize the stain killing the odor. 2) Over time your mattress will get dirty with dust mites, allergens, and many other micro debris that can lead to exposing you and your family to getting sick. 3) The oils from our skin can leave you furniture stained and just looking bad. It can also lead to more build-up of dirt and soil. 4) Pets can be a pain when it comes to the mess they can leave. Hair build-up or a pet accident can be very frustrating. 5) We know that most people are really busy and the last thing you want to be doing on your "me time" is cleaning your furniture. Let us do it for you!